The Shire Horse Society has been responsible for over 100 years for the promotion of the Shire horse and the maintenance of the Stud Book. In more recent years the conservation and development of the breed, part of our national heritage, has become a great priority. 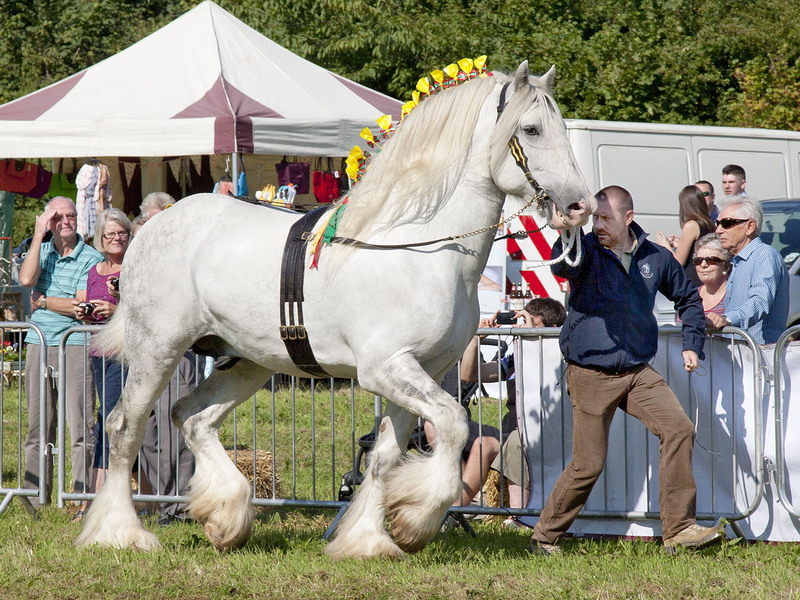 The Society actively encourages the breeding and use of Shire horses throughout the country. 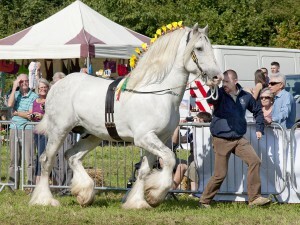 This website will tell you more about the Shire horse, its role through history and its situation today. You can also find out what the Society is doing to protect and promote this wonderful breed and how you can help the Society continue its work.